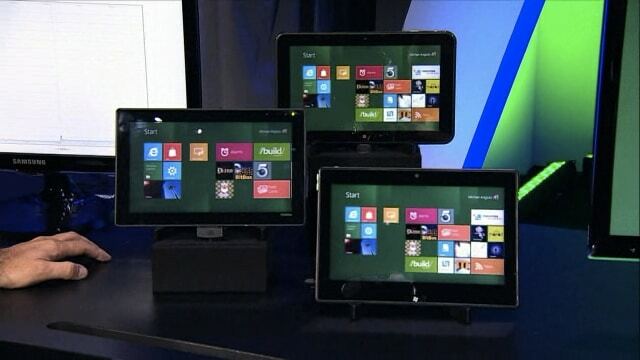 Microsoft today demoed the latest Windows 8 build running on tablets, notebooks and desktop during its BUILD conference in Los Angeles. 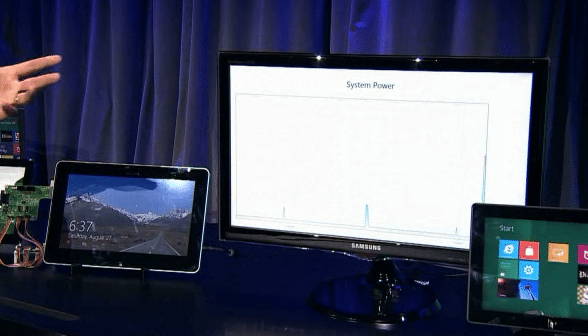 Steve Sinofsky demonstrated Windows 8 OS running on ARM-powered devices, Qualcomm powered devices and even one tablet running NVIDIA’s upcoming quad-core Tegra 3 chipset. 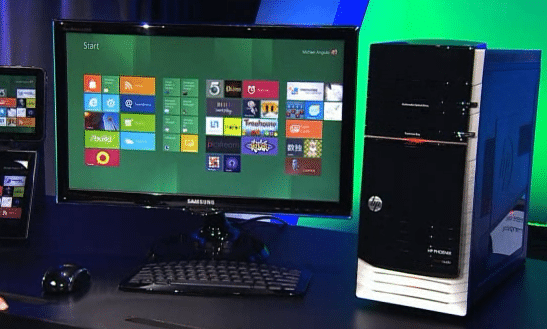 One of the desktop on display, the HP Phoenix, is expectable to be announced later on this week – although specs for this computer have not been revealed yet. 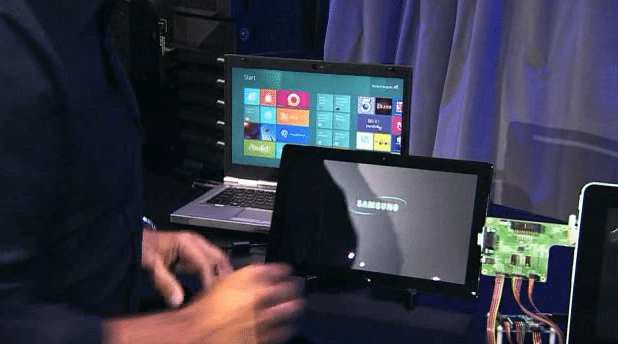 In addition, Microsoft will also provide a “Samsung Windows Developer Preview PC” to 5,000 developers at the conference. The preview PC comes with 4GB of RAM, 64GB of on board storage, a slot for the microSD card, HDMI-out, NFC support, Ethernet and more unsaid features. Tablet owners will also receive one year of free data service with 2GB of data per month from AT&T. Is that AT&T being nice? Unbelievable for a lot people.